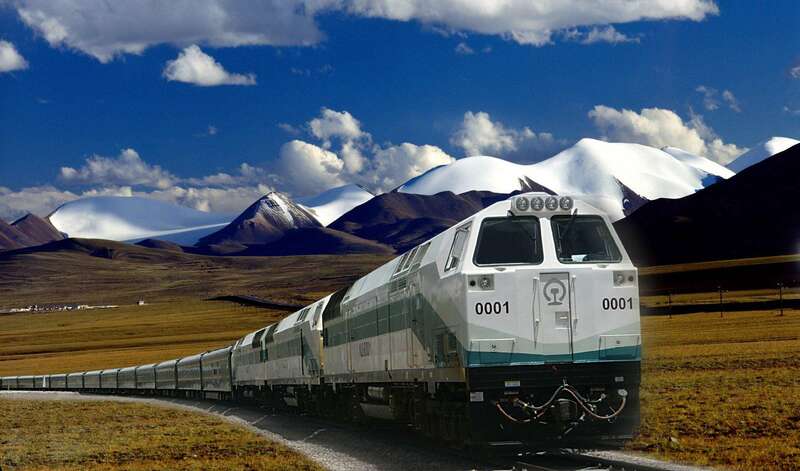 Why Travel to Tibet is Your Lifetime Trip? But why you must go to Tibet? 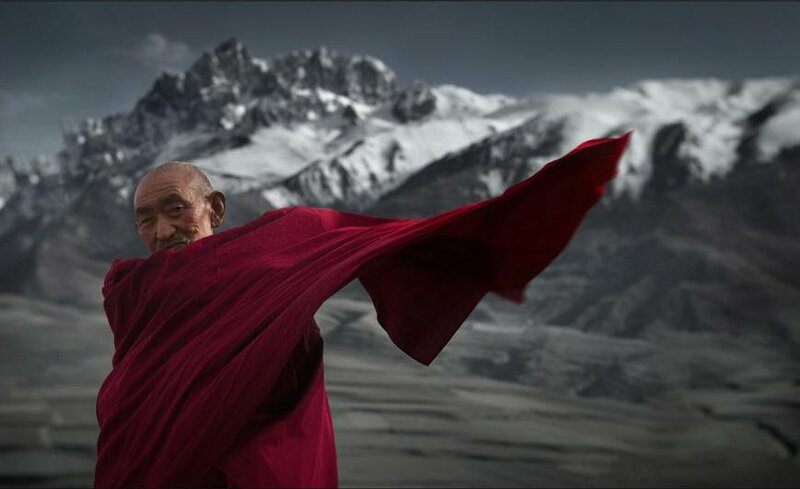 No matter how one gets there, a trip to Tibet is a journey out of the ordinary. It gives fresh meaning to the old label: the trip of a lifetime (or perhaps several of them, if reincarnation proves to be true). I'm not a religious person, or even very spiritual, but this place awakens childhood wonder and silences the ego. Put simply, this place puts me in my place. Well, we spent one helluva rollercoaster month in Tibet, up and down mountains and up 'n down emotions. It was a very confusing mix of good and bad, pleasure and discomfort, beautiful and ugly. The biggest and most obvious contrast is the Chinese with the Tibetans -- and corresponding architecture, food, spirituality (or lack thereof), etc. 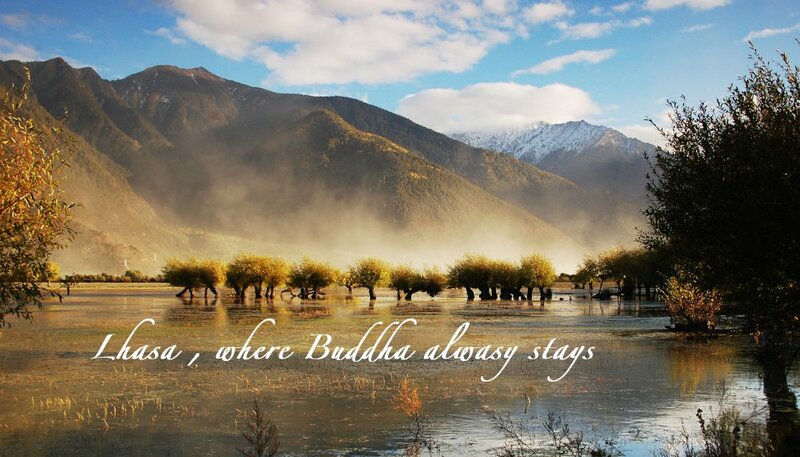 Are you planning a Tibet trip? We are here to be at your service! Here is a step by step guide for how to make an online inquiry and how to make bookings. 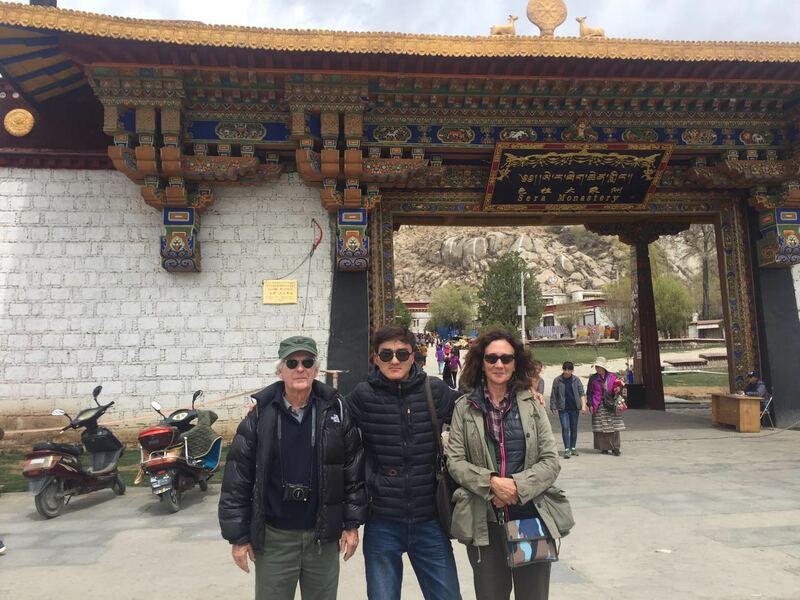 We will help you design a perfect tour to Tibet.